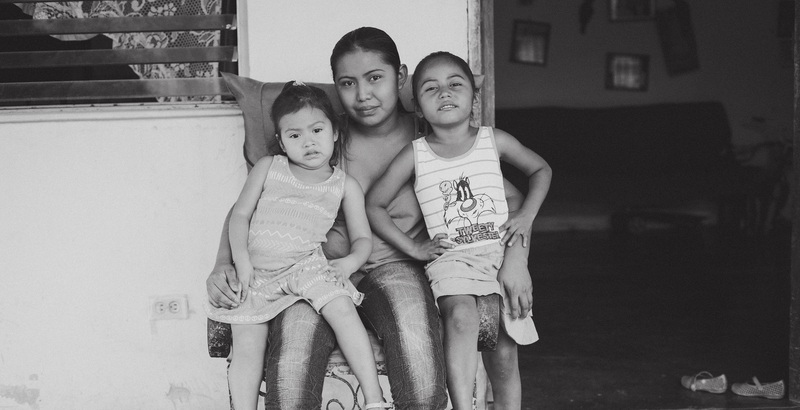 The Project – Since 2005 the Calicanto foundation based in Panama City has been providing support and skills to vulnerable women living in poor urban communities. The vast majority of these women live below the poverty line and have low levels of education. Many are also single mothers who have been victims of domestic violence. Through their CAPTA program, Calicanto aims to empower these women and improve their self esteem whilst also providing education and developing practical skills. The first part of the program lasts five weeks with thirty modules covering topics such as emotional intelligence, communication, self esteem, health, personal finances, English, employment law and women’s rights among other topics. After this there are a further two weeks vocational training in the hotel school to prepare the women for employment in the hotel industry. More than 1,300 women to date have completed the program and 74% of them are currently either employed in the hotel industry or have progressed onto further study. This inspirational project is a fine example of how the tourism industry can have a positive impact on a local community and provide better opportunities for previously disadvantaged and vulnerable people. Our Support – The LATA foundation is delighted to continue supporting Calicanto in 2018. This year the funding that the LATA foundation has provided will go towards their CAPTA program that takes place in Panama City. More specifically, this funding will help to pay for all the course materials, supplies and transportation for the women who are participating in the program. Between March 2018 and March 2019 approximately 125 people will benefit as a direct result of the funding that LATA Foundation has provided.